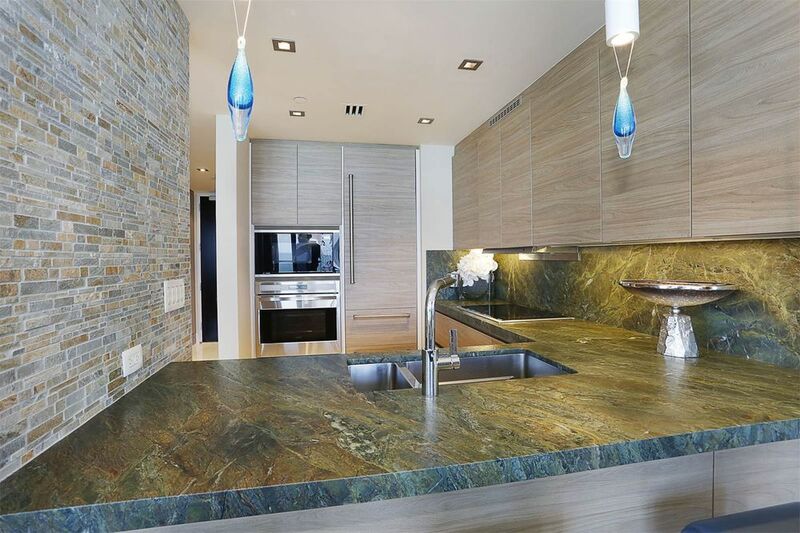 The W South Beach is alive and well as Penthouse #PH26/2 has listed for $17,890,000. The 3,595 SF corner unit features 4 bedrooms and 5 bathrooms with an interior fully designed and furnished by Steven G. The pricing comes out to $4,976 SF, a steep ask in a market that has shown signs of slowing up. The unit features expansive outdoor space with wrap-around balconies with unobstructed views to the east, south and north of the building. The unit also includes smart house technology including a Control 4 system, leather wood-encased interior doors, leather wall paneling and glass walls that can be changed from translucent to opaque with the press of a button. Located at 2201 Collins Ave., the W South Beach Resort Residences provide residents with resort style living at one of the finest, most popular and iconic hotels in South Beach. Listing and photos by One Sotheby's International Realty.